Three adjectives that describe you: Cool, calm, and a being a social tough guy. Favorite activities: Boating, jet skiing, hunting, camping, going to the beach, and traveling. My life's motto is... You only live once, [so] live, laugh, and love. 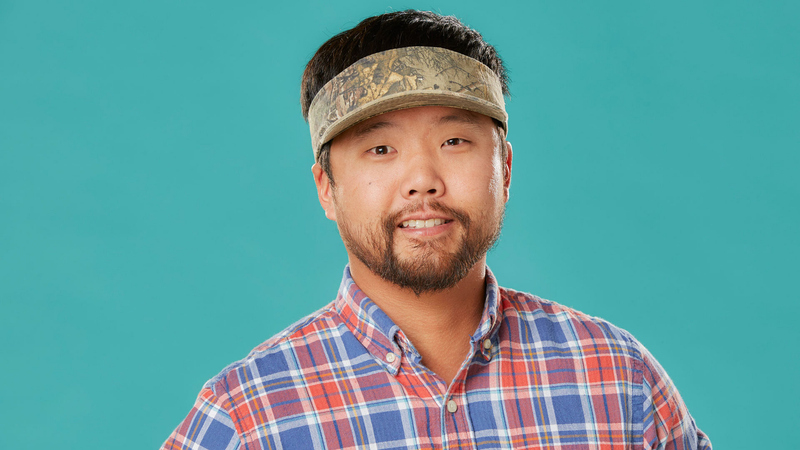 Watch James Huling's first on-camera interview before he enters the Big Brother 18 house! Read James Huling's full bio.